E-Switch offers electro-mechanical switches to meet industry requirements in numerous markets. Below, each application shows the most requested switch for that type of application. However, several switches may fit your requirements. Please view our entire line of switches to meet your needs or contact customer service at 800.867.2717 for further assistance. E-Switch provides a robust line of switch products: from pushbuttons and tact switches, to rockers and toggles. 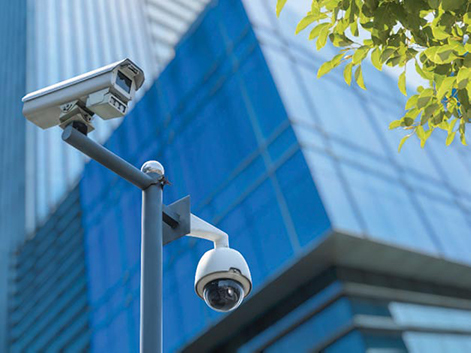 Each switch provides multiple features suitable for security related devices and equipment. Whether the application requires moisture-resistance, illumination, or an anodized finish, E-Switch is sure to have a switch meeting necessary design specification. Contact E-Switch for your next project. Our engineers and sales support team will be with you every step of the way. E-Switch provides a robust line of switch products: from pushbuttons and tact switches, to rockers and toggles. Each switch provides multiple features suitable for fitness-related devices and equipment. Whether the application requires moisture-resistance, illumination, or an anodized finish, E-Switch is sure to have a switch meeting necessary design specifications. E-Switch provides a robust line of switch products: from pushbuttons and tact switches, to rockers and toggles. 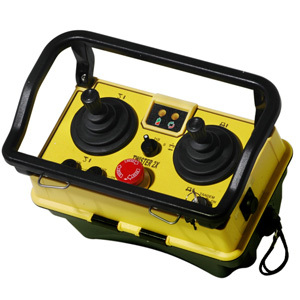 Each switch provides multiple features suitable for agricultural related devices and equipment. Whether the application requires moisture-resistance, illumination, or an anodized finish, E-Switch is sure to have a switch meeting necessary design specifications. E-Switch provides a robust line of switch products: from pushbuttons and tact switches, to rockers and toggles. 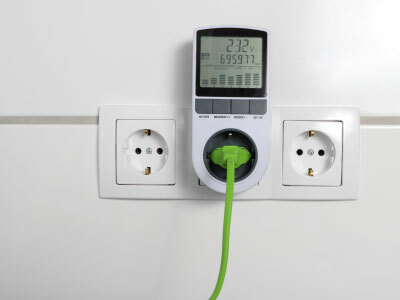 Each switch provides multiple features suitable for Sustainable Energy-related devices and equipment. Whether the application requires moisture-resistance, illumination, or an anodized finish, E-Switch is sure to have a switch meeting necessary design specifications. E-Switch provides a robust line of switch products: from pushbuttons and tact switches, to rockers and toggles. 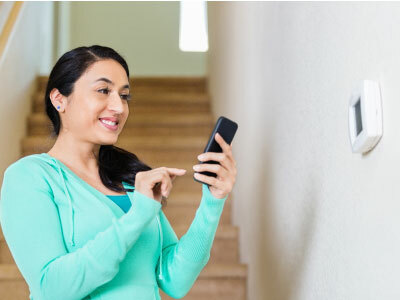 Each switch provides multiple features suitable for home maintenance-related devices and equipment. Whether the application requires moisture-resistance, illumination, or an anodized finish, E-Switch is sure to have a switch meeting necessary design specifications. E-Switch offers a large selection of switches that are well suited for numerous transit related applications. 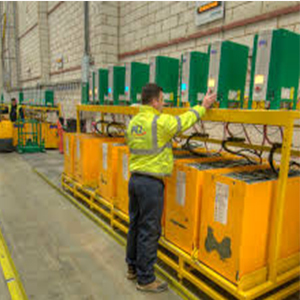 These applications include various fleet tracking devices, emergency satellite trackers, motorized lifts for handicap equipment vehicles, battery chargers for forklifts and dashboard control panels, which are only a handful of applications in this category. 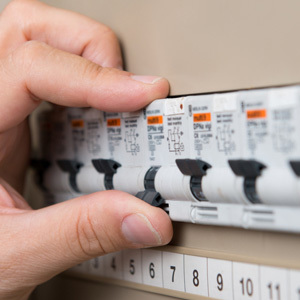 It is common for equipment to utilize several types of switches for various functions. From tact, toggle, pushbutton, anti-vandal and rocker, selecting the right switch depends on the application requirements. E-Switch provides a robust line of switch products: from pushbuttons and tact switches, to rockers and toggles. 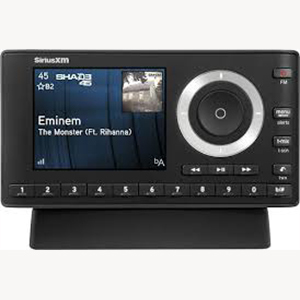 Each switch provides multiple features suitable for audio visual devices and equipment. Whether the application requires moisture-resistance, illumination, or an anodized finish, E-Switch is sure to have a switch meeting necessary design specifications. E-Switch provides a robust line of switch products, from pushbutton, trigger, toggle and tact switches, to rockers, rotary and dip switches. Each switch provides multiple features suitable for residential and commercial appliance devices and equipment. Whether the application requires moisture-resistance, illumination, or an anodized finish, E-Switch is sure to have a switch meeting necessary design specifications. 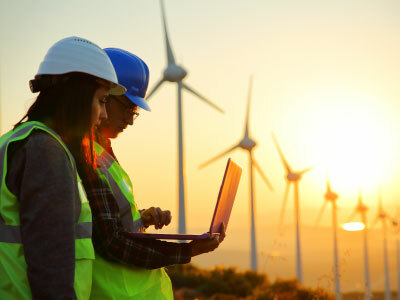 E-Switch provides a broad range of switches that withstand the rugged, harsh and high demand environments found in the industrial market where reliability is a key factor. 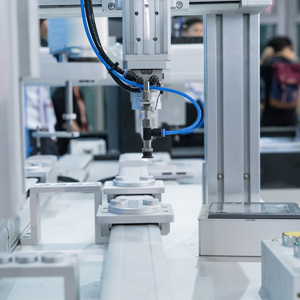 Industrial equipment and devices vary from test & measurement tools, factory automation machines, safety or security systems, recreational and agricultural vehicles, and commercial equipment. 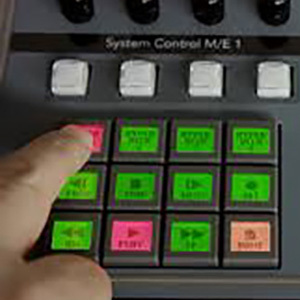 More complex equipment and systems often utilize several types of switches on the operational control panels. From tact, toggles, pushbuttons and rockers, selecting the right switch depends on the application requirements. E-Switch provides a robust line of switch products: from pushbuttons and tact switches, to rockers and toggles. 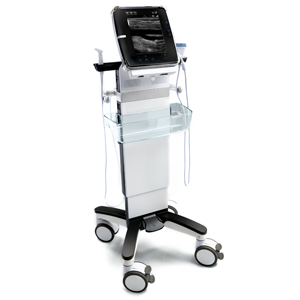 Each switch provides multiple features suitable for medical-related devices and equipment. Whether the application requires moisture-resistance, illumination, or an anodized finish, E-Switch is sure to have a switch meeting necessary design specifications. 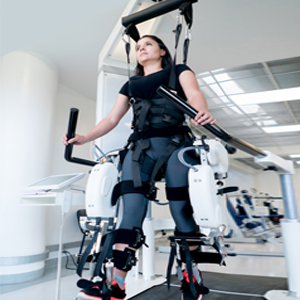 To view our medical device brochure click here. 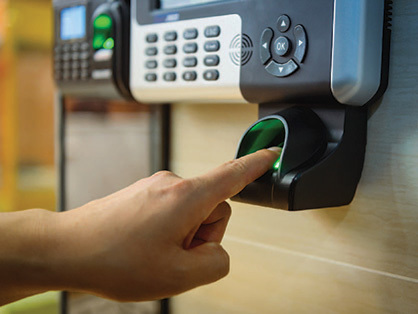 Security turnstiles can use different types of switches depending on required features and functions. E-switch offers a line of anti-vandal, pushbutton, and tact switches that are suitable to security products. 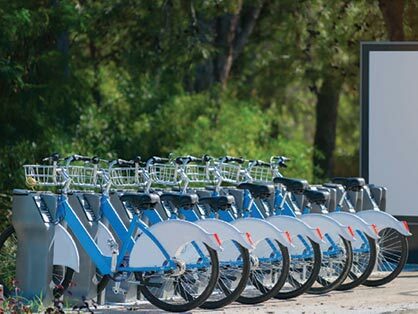 Self-service bike can use different types of switches depending on required features and functions. E-switch offers a line of anti-vandal, pushbutton, rocker and tact switches that are suitable to security products. 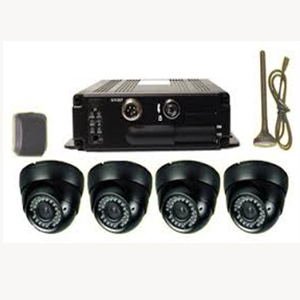 Security camera can use different types of switches depending on required features and functions. E-switch offers a line of pushbutton, rocker and tact switches that are suitable to security products. 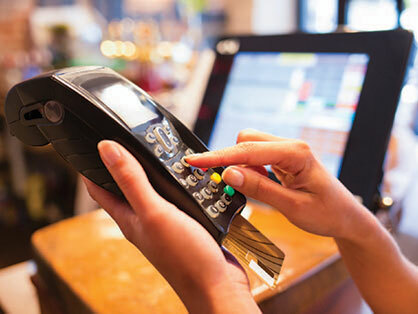 Payment terminal can use different types of switches depending on required features and functions. E-switch offers a line of tact switches that are suitable to security products. 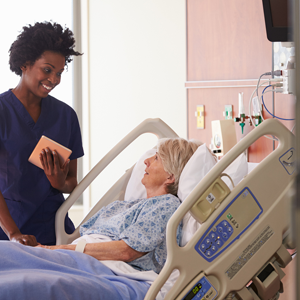 Nurse call system can use different types of switches depending on required features and functions. E-switch offers a line of pushbutton and tact switches that are suitable to security products. 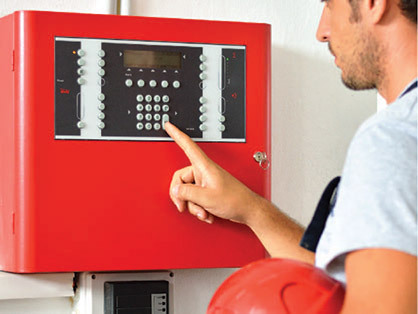 Fire alarm can use different types of switches depending on required features and functions. 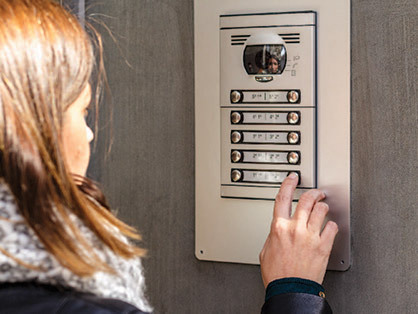 Doorbell security can use different types of switches depending on required features and functions. E-switch offers a line of anti-vandal and tact switches that are suitable to security products. 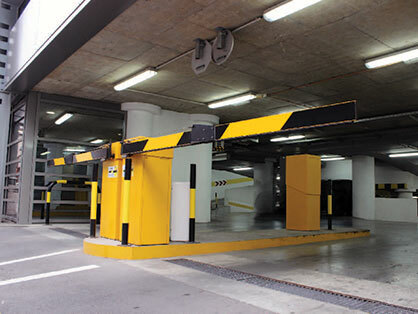 Parking garage can use different types of switches depending on required features and functions. Control system can use different types of switches depending on required features and functions. 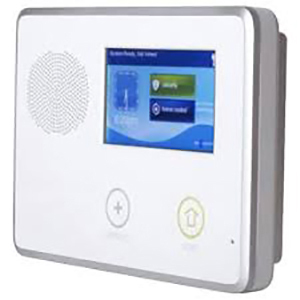 Burglar alarm can use different types of switches depending on required features and functions. 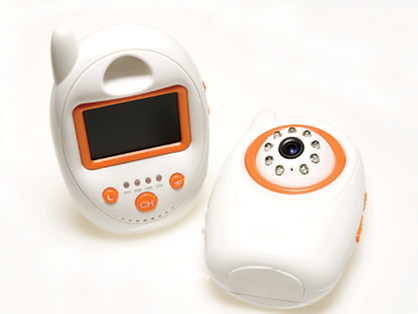 Baby monitor can use different types of switches depending on required features and functions. 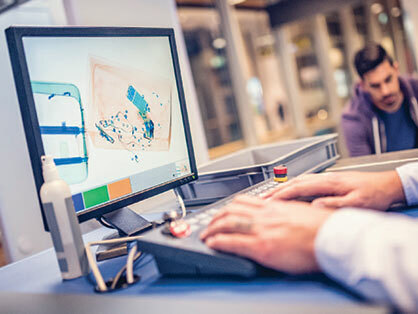 Airport security can use different types of switches depending on required features and functions. E-switch offers a line of detector, pushbutton, and tact switches that are suitable to security products. 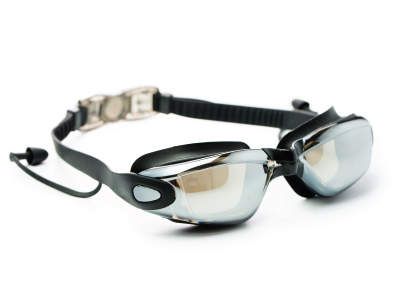 Waterproof Head-up Display can use different types of switches depending on required features and functions. E-switch offers a line of anti-vandal, pushbutton, and tact switches that are suitable to fitness products. 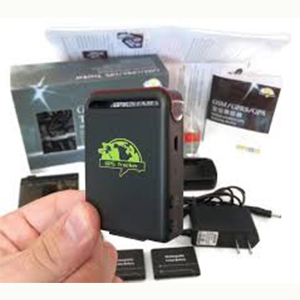 Underwater MP3 Player can use different types of switches depending on required features, sizes and functions. 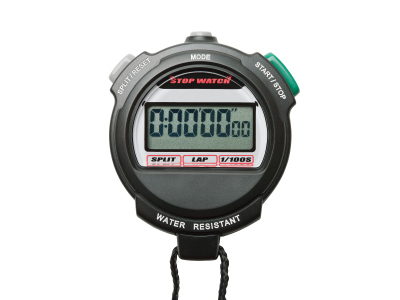 Stopwatch can use different types of switches depending on required features and functions. Smart Shoes can use different types of switches depending on required features and functions. E-switch offers a line of anti-vandal, detector, pushbutton, and tact switches that are suitable to fitness products. 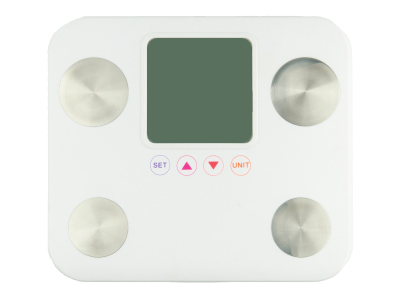 Smart Scale can use different types of switches depending on required features and functions. 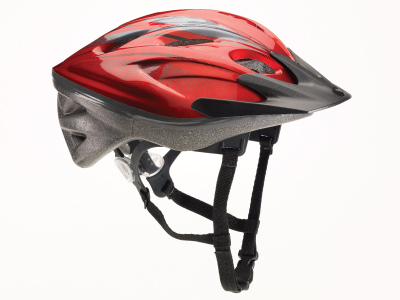 Smart Bicycle Helmet can use different types of switches depending on required features and functions. 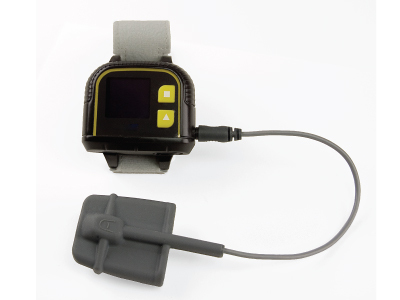 Pulse Oximeter can use different types of switches depending on required features and functions. 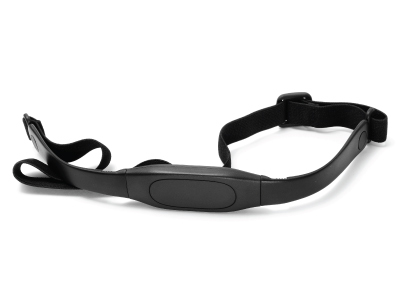 Heart Rate Sensor can use different types of switches depending on required features and functions. 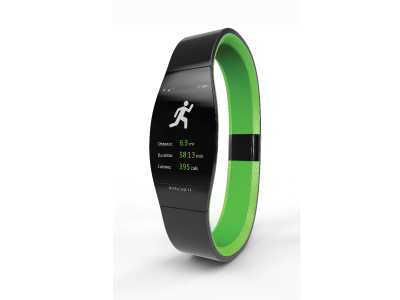 Fitness Tracker can use different types of switches depending on required features and functions. 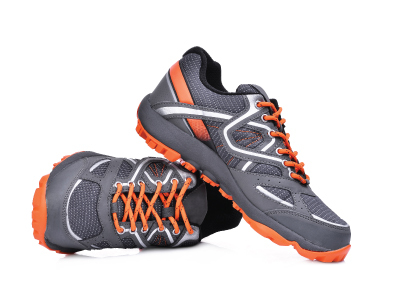 E-switch offers a line of slide and tact switches that are suitable to fitness products. 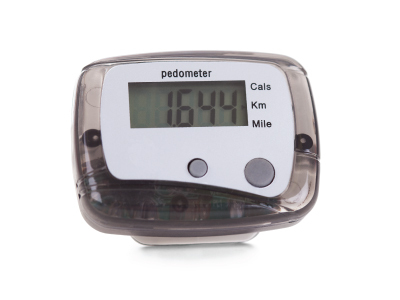 Digital Pedometer can use different types of switches depending on required features and functions. 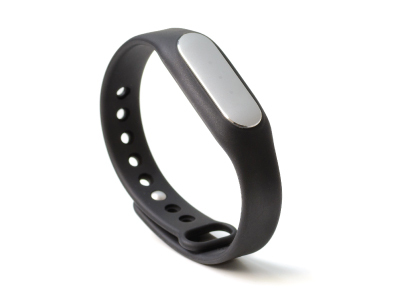 Bracelet Pedometer can use different types of switches depending on required features and functions. E-switch offers a line of anti-vandal, detector and tact switches that are suitable to fitness products. 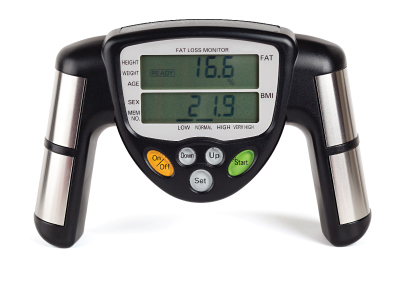 Body Fat Monitor can use different types of switches depending on required features and functions. 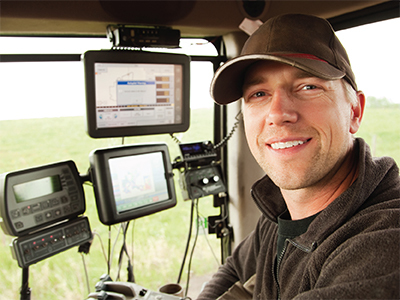 Tractor Operator Panel can use different types of switches depending on required features and functions. 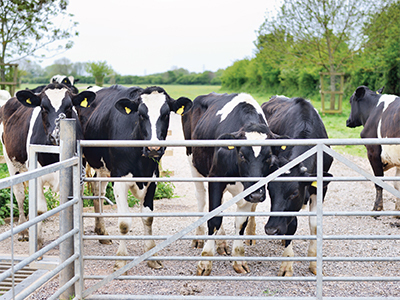 well as tact switches that are suitable to use in these agricultural devices. 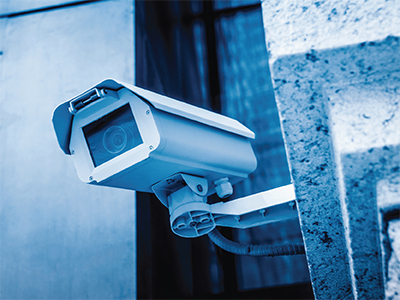 Robotic Security Cameras can use different types of switches depending on required features and functions. E-Switch provides several anti-vandal and other pushbutton switches that would be recommended for this type of application or similar. 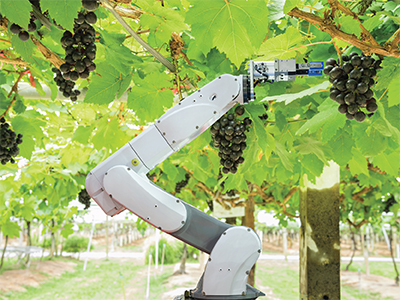 Robotic Harvest can use different types of switches depending on required features and functions. 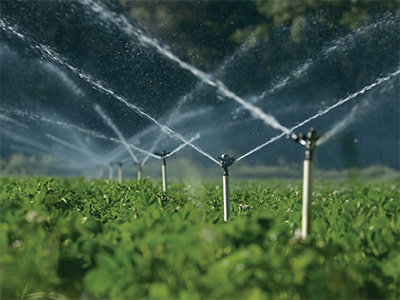 Irrigation System can use different types of switches depending on required features and functions. 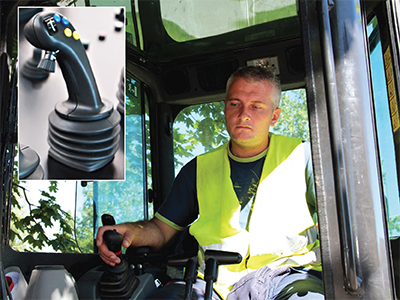 Usage: Direction control on joystick for forklift, tractors, excavators, harvesters and off-highway vehicles. 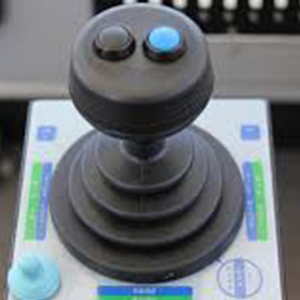 Industrial Controls Joystick can use different types of switches depending on required features and functions. 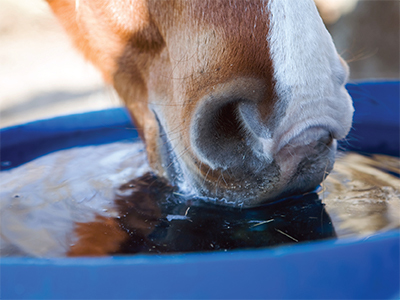 Heated Water & Feeder can use different types of switches depending on required features and functions. E-Switch provides several rocker and other toggle switches that would be recommended for this type of application or similar. 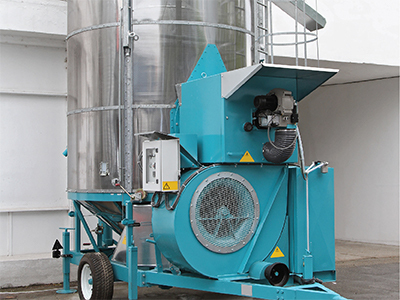 Grain Dryer can use different types of switches depending on required features and functions. E-Switch provides several pushbutton and other tact switches that would be recommended for this type of application or similar. 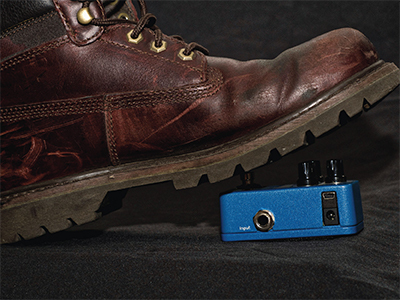 Foot Pedal Control can use different types of switches depending on required features and functions. E-Switch provides several pushbutton switches that would be recommended for this type of application or similar. 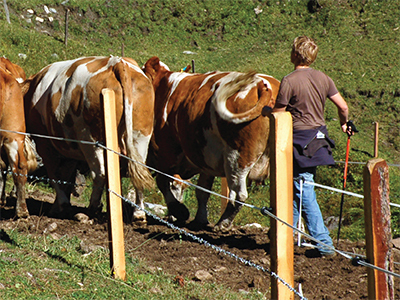 Electric Livestock Fence can use different types of switches depending on required features and functions. E-Switch provides several snap action switches that would be recommended for this type of application or similar. 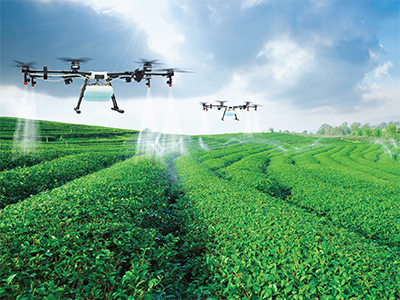 Drone Irrigation System can use different types of switches depending on required features and functions. E-Switch provides several pushbutton and tact switches that would be recommended for this type of application or similar. Crop Genetics Test Unit can use different types of switches depending on required features and functions. well as rockers and toggle switches that are suitable to use in these agricultural devices. 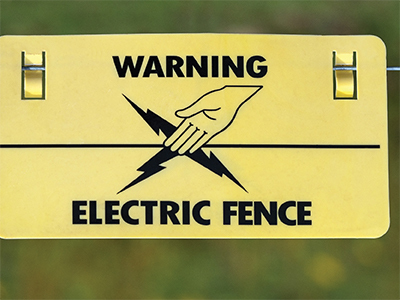 Cattle Prod can use different types of switches depending on required features and functions. Bio-fuel Production can use different types of switches depending on required features and functions. 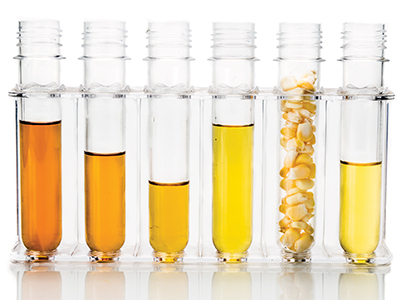 Bio-fuel-ethanol product can use different types of switches depending on required features and functions. 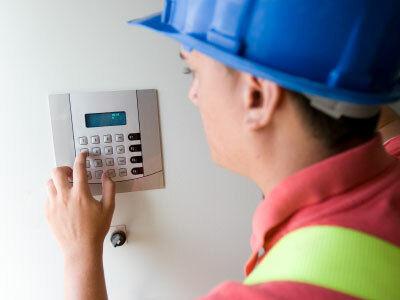 Automatic Gate Opener can use different types of switches depending on required features and functions. E-Switch provides several anti-vandal and rotary switches that would be recommended for this type of application or similar. Air Management System can use different types of switches depending on required features and functions. 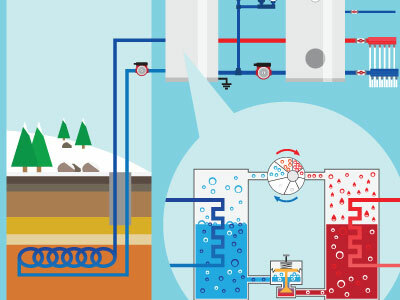 Geothermal Energy can use different types of switches depending on required features and functions. well as rockers switches that are suitable to use in these sustainable energy devices. Operating Panel can use different types of switches depending on required features and functions. well as rockers and tact switches that are suitable to use in these sustainable energy devices. 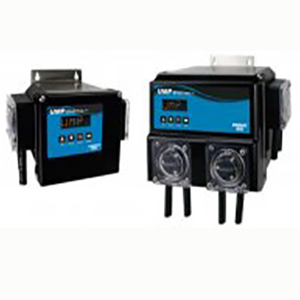 Voltage Meter can use different types of switches depending on required features and functions. well as slide switches that are suitable to use in these sustainable energy devices. Electricity Analyzer can use different types of switches depending on required features and functions. well as tact switches that are suitable to use in these sustainable energy devices. 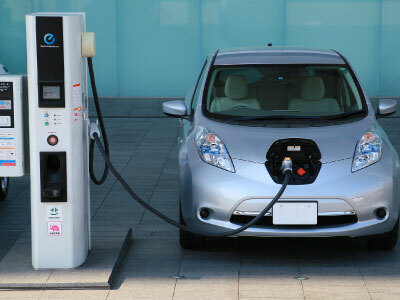 Electric Auto Charger can use different types of switches depending on required features and functions. well as pushbutton switches that are suitable to use in these sustainable energy devices. 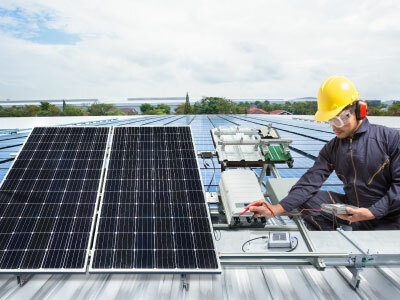 Solar Control Panel can use different types of switches depending on required features and functions. 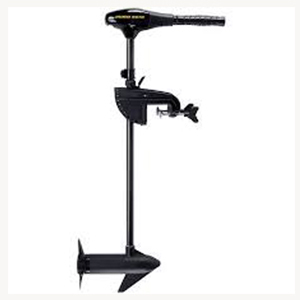 Anemometer Meter can use different types of switches depending on required features and functions. E-Switch offers a line of tact switches that are suitable to use in these sustainable energy devices. 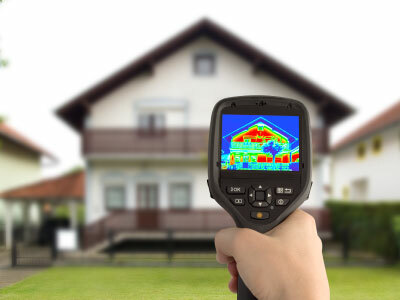 Programmable Thermostat can use different types of switches depending on required features and functions. 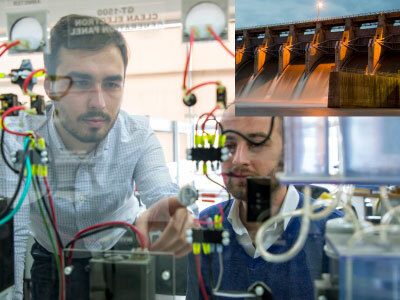 Hydroelectric Power can use different types of switches depending on required features and functions. 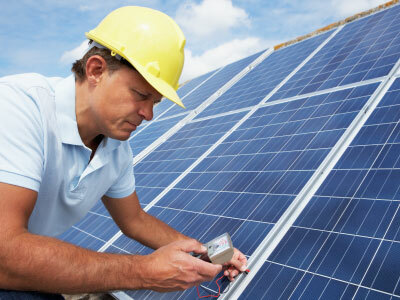 Solar Instrumentation can use different types of switches depending on required features and functions. Thermal Audit Device can use different types of switches depending on required features and functions. well as navigation switches that are suitable to use in these sustainable energy devices. Laptop - Windmill Tracker can use different types of switches depending on required features and functions. well as detector and tact switches that are suitable to use in these sustainable energy devices. 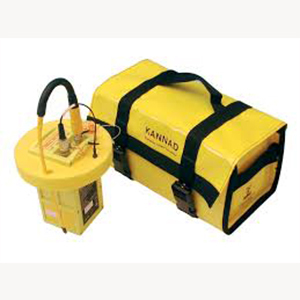 Wind Farm Survey Instrument can use different types of switches depending on required features and functions. 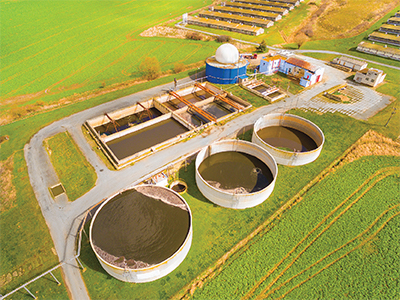 Landfill Gas Conversion to Fuel can use different types of switches depending on required features and functions. well as rocker switches that are suitable to use in these sustainable energy devices. 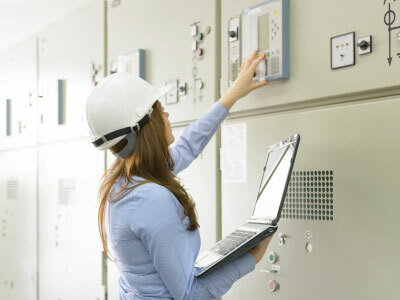 Productivity Meter for Generators can use different types of switches depending on required features and functions. 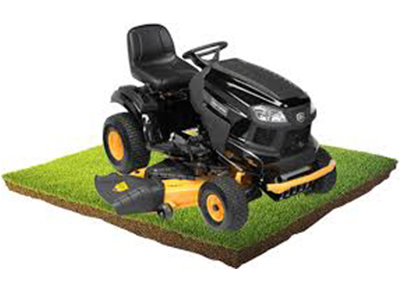 Usage: ON/OFF switch on lawn tractor control panel. 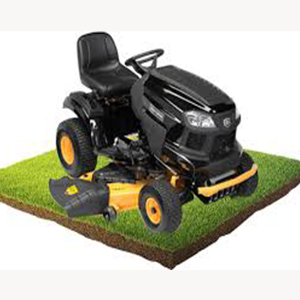 Lawn Tractor Controls can use different types of switches depending on required features and functions. well as rockers, pushbuttons, toggles, tact switches that are suitable to home maintenance market. 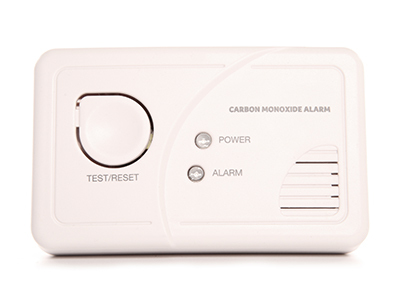 Carbon Monoxide Alarm can use different types of switches depending on required features and functions. well as pushbutton and tact switches that are suitable to home maintenance market. 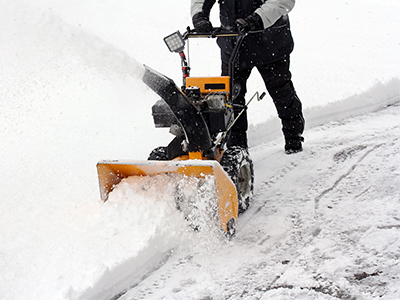 Snow Blower can use different types of switches depending on required features and functions. well as pushbuttons and keylock switches that are suitable to home maintenance market. 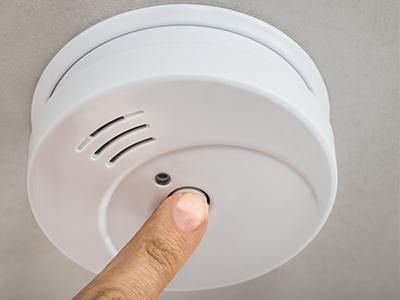 Smoke Detector can use different types of switches depending on required features and functions. 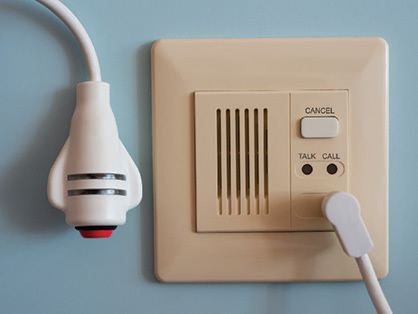 well as tact switches that are suitable to home maintenance market. 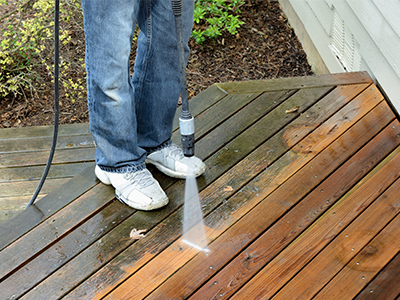 Pressure Washer can use different types of switches depending on required features and functions. well as pushbuttons switches that are suitable to home maintenance market. 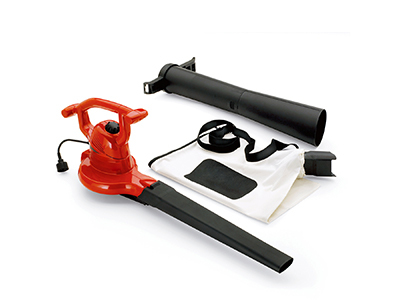 Leaf Blower can use different types of switches depending on required features and functions. well as rockers switches that are suitable to home maintenance market. 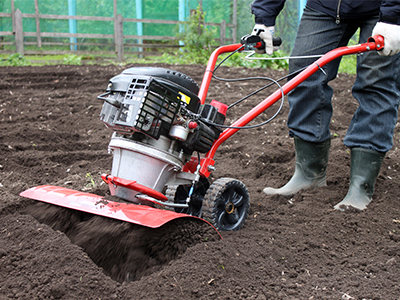 Garden Tiller can use different types of switches depending on required features and functions. well as keylock, pushbuttons, and rocker switches that are suitable to home maintenance market. 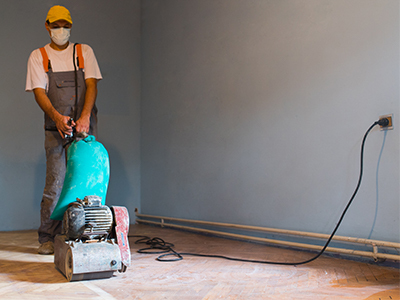 Floor Sander can use different types of switches depending on required features and functions. well as pushbuttons and rocker switches that are suitable to home maintenance market. 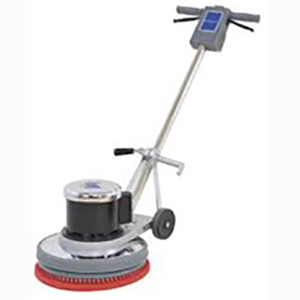 Electric Sander can use different types of switches depending on required features and functions. well as pushbutton and rocker switches that are suitable to home maintenance market. 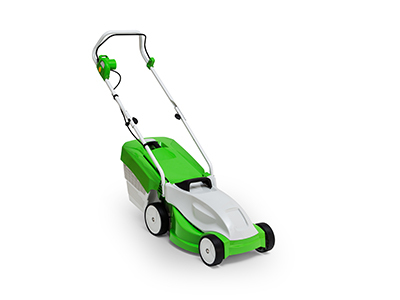 Electric Mower can use different types of switches depending on required features and functions. well as rocker switches that are suitable to home maintenance market. 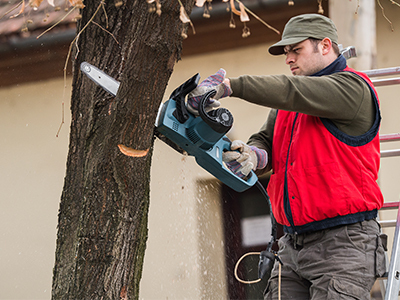 Chain Saw can use different types of switches depending on required features and functions. well as rocker and toggle switches that are suitable to home maintenance market. well as and tact switches that are suitable to home maintenance market. Usage: Controls on industrial joystick. 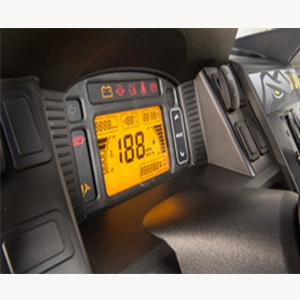 Usage: ON/OFF switch; device is mounted to dashboard of vehicle to record entry/exit of toll roads. 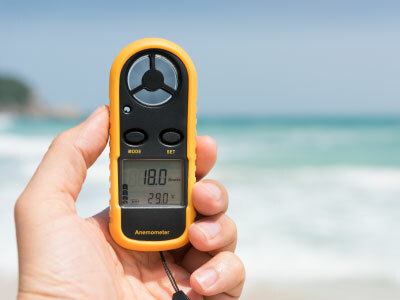 Tracking devices can use different types of switches depending on the required features and functions. E-Switch offers a line of slide switches, as well as anti-vandal, rocker, pushbutton, toggle, snap action and tact switches that would be suitable for this type of application. Usage: Main ON/OFF switch for charging device. E-Switch provides several anti-vandal and other pushbutton switches that would be recommended for this type of application or similar.Other switch types used on this type of equipment include tact, toggle and rocker. An IP certified switch was required for this particular application. E-Switch provides several more IP certified toggle switches and other types of sealed switches that would be suitable for this type of application. Other sealed switches include anti-vandal, pushbutton, rocker and tact. E-Switch provides several rockers switches that would be recommended for this type of application. 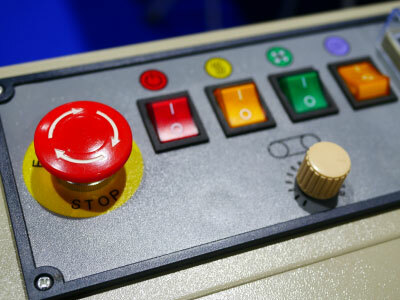 Other switch types used on this type of equipment include anti-vandal, pushbutton, tact and toggle. 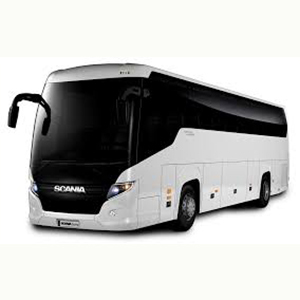 Usage: Main ON/OFF switch for security alert device used on commercial bus lines. Usage: ON/OFF switch for device mounted to rooftop of public transit, which tracks data to indicate refueling of vehicle. E-Switch offers numerous illuminated pushbutton switches which would be suitable for this type of application. 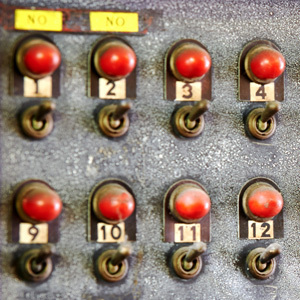 Besides pushbutton switches, select from anti-vandals, rockers, tact or toggle switches. 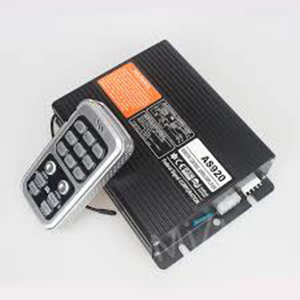 Usage: ON/OFF switch for a tracking devices that records the fleet driver's vehicle activity in commercial vehicles. E-Switch provides several anti-vandal and other pushbutton switches that would be recommended for this type of application or similar. Other switch types used on this type of equipment include tact, toggle and rocker. 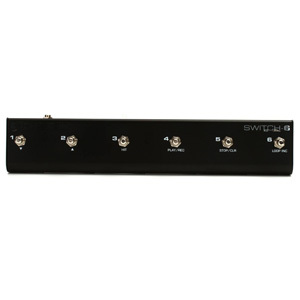 Audio kick board equipment can use different types of switches depending on required features and functions. 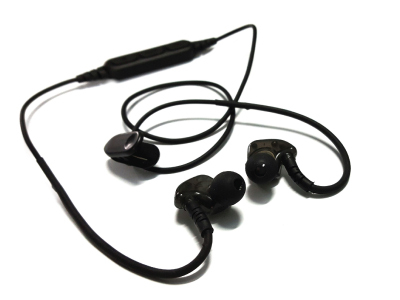 that are suitable to audio visual equipment and products. 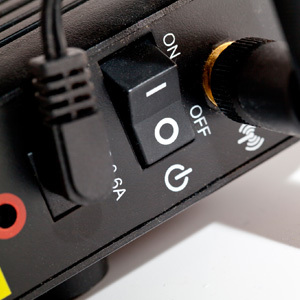 AV equipment can use different types of switches depending on required features and functions. 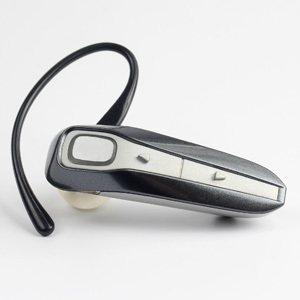 Bluetooth devices can use different types of ultraminiature switches, depending on required features and functions. 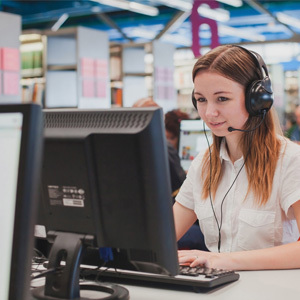 Call center equipment, such as high performance headphones, can use different types of switches depending on required features and functions. AV equipment such as channel selectors, can use different types of switches depending on required features and functions. 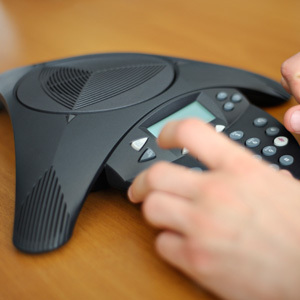 Teleconferencing equipment can use different types of switches depending on required features and functions. 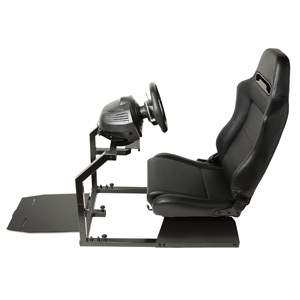 Training simulation equipment can use different types of switches depending on required features and functions. 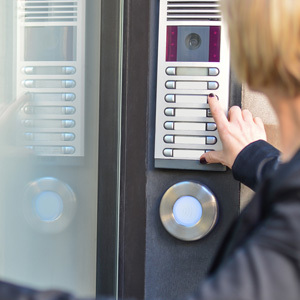 Intercom systems can use different types of switches depending on required features and functions. 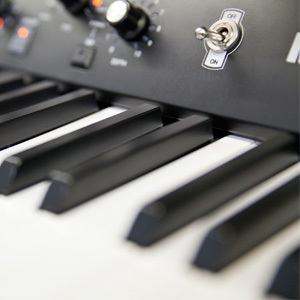 Electronic keyboards and other musical instruments can use different types of switches depending on required features and functions. 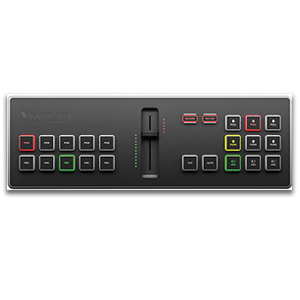 AV equipment, including mixing boards can use different types of switches depending on required features and functions. 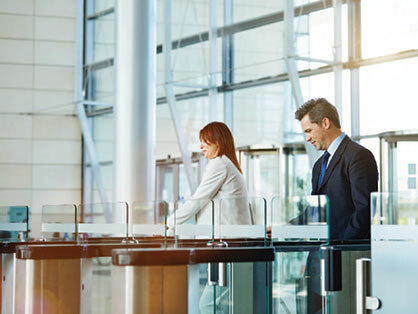 Office equipment like a printer / copier combo can use different types of switches depending on required features and functions. 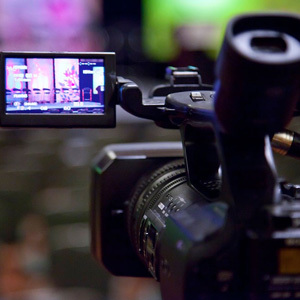 Projectors and other AV equipment can use different types of switches depending on required features and functions. 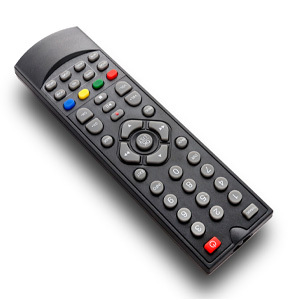 Remote controls can use different types of switches depending on required features and functions. Smart Boards and other visual presentation equipment can use different types of switches depending on required features and functions. Smart phones can use different types of switches depending on required features and functions. 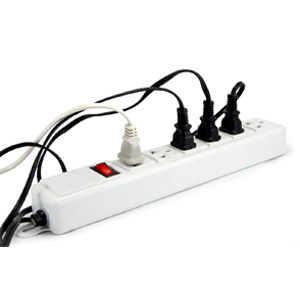 Surge protectors and power strips can use different types of rocker or pushbutton switches, depending on required features and functions. 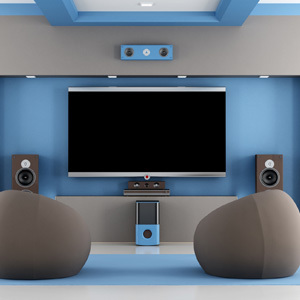 Audio Integrator for Home Theater Systems can use different types of switches depending on required features and functions. 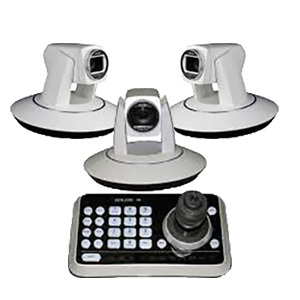 Camera robotic equipment can use different types of switches depending on required features and functions. 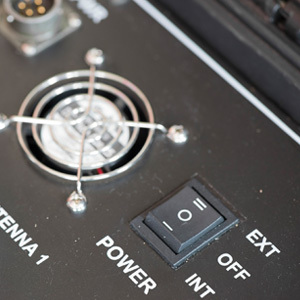 Broadcast equipment can use different types of switches depending on required features and functions. 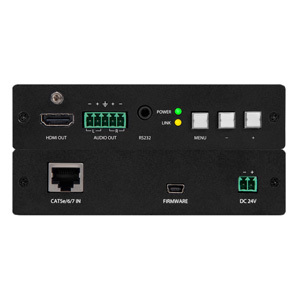 Video controller equipment can use different types of switches depending on required features and functions. Digital cameras can use different types of switches depending on required features and functions. 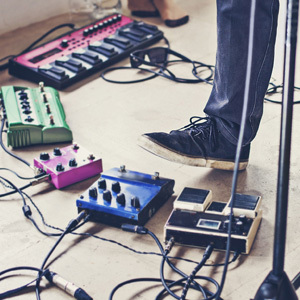 Guitar controllers can use different types of switches depending on required features and functions. 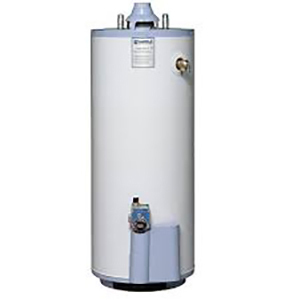 Water heaters can use different types of switches depending on required features and functions. well as rockers, pushbuttons, toggles, triggers and tact switches that are suitable to residential and commercial appliances. 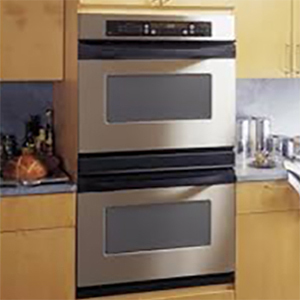 Wall ovens can use different types of switches depending on required features and functions. well as rockers, pushbuttons, toggles, triggers and tact switches that are suitable to residential and commercial kitchen equipment. 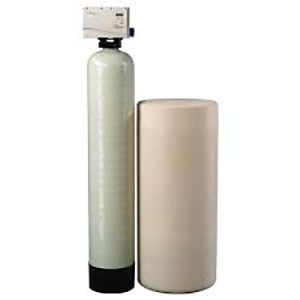 Water softeners and related equipment can use different types of switches depending on required features and functions. well as rockers, pushbuttons, navigation, slide, snap action, toggle and tact switches that are suitable to residential and commercial appliances. 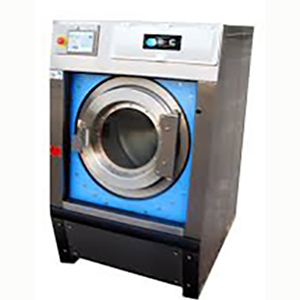 Commercial dryers can use different types of switches depending on required features and functions. well as rockers, pushbuttons, toggles, triggers, snap action, tilt and tact switches that are suitable to residential and commercial appliances. 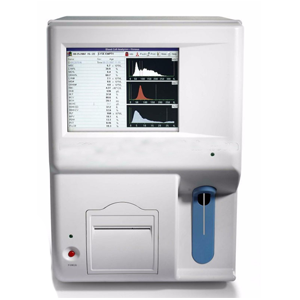 Dispensing devices can use different types of switches depending on required features and functions. 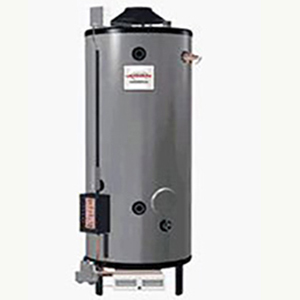 that are suitable to many residential and commercial appliances. 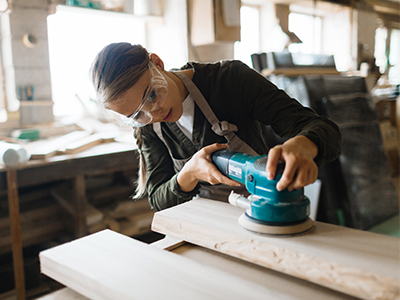 Commercial appliances such as floor scrubbers, floor polishers and sanders can use different types of switches depending on required features and functions. well as rockers, pushbuttons, toggles, tilt, keylock, trigger and tact switches that are suitable to residential and commercial appliances. 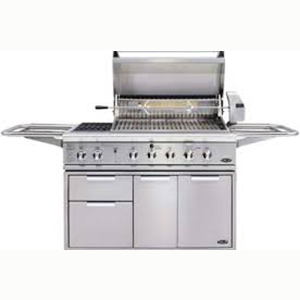 Residential and commercial grills can use different types of switches depending on required features and functions. well as rockers, pushbuttons, tilt, toggle, trigger and tact switches that are suitable to outdoor cooking equipment. Home automation control panels can use different types of switches depending on required features and functions. well as rockers, pushbuttons, navigation, slide, snap action and tact switches that are suitable to residential and commercial appliances. 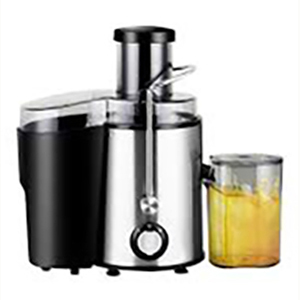 Appliances such as juicers, food processors and blenders can use different types of switches depending on required features and functions. well as rockers, pushbuttons, tilt, toggle, trigger, slide and tact switches that are suitable to residential and commercial appliances. 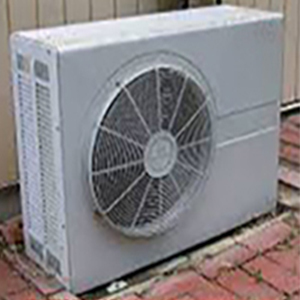 Air cleaners, air conditioners and air exchange systems can use different types of switches depending on required features and functions. well as rockers, pushbuttons, tilt, trigger, toggle, snap action and tact switches that are suitable to residential and commercial equipment. 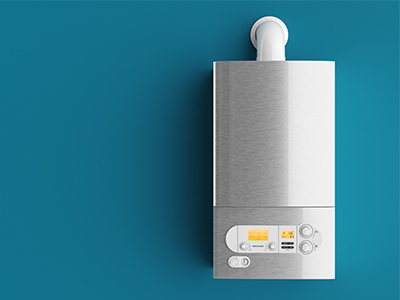 Boiler/Water heater combination units can use different types of switches depending on required features and functions. well as rockers, pushbuttons, toggle, tilt, trigger, slide and tact switches that are suitable to residential and commercial appliances. 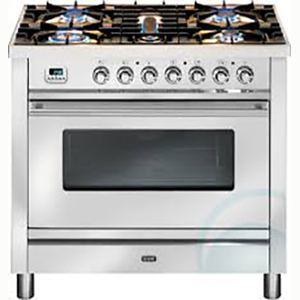 High-end and commercial stoves can use different types of switches depending on required features and functions. well as rockers, pushbuttons, tilt, toggle, snap action, trigger and tact switches that are suitable to residential and commercial cooking appliances. 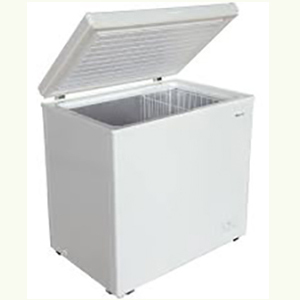 Chest freezers and upright freezers can use different types of switches depending on required features and functions. well as rockers, pushbuttons, toggles, tilt, trigger, snap action and tact switches that are suitable to residential and commercial appliances. 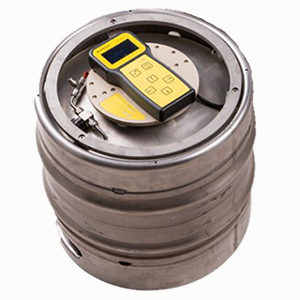 The clean keg (beverage) monitoring device can use different types of switches depending on required features and functions. well as rockers, pushbuttons, navigation, slide, snap action, trigger and tact switches that are suitable to commercial monitor and tracking devices. 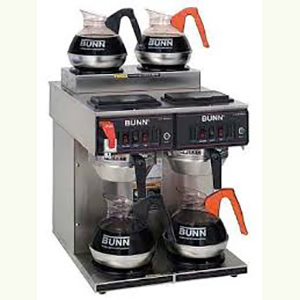 Coffee makers and beverage appliances can use different types of switches depending on required features and functions. well as rockers, pushbuttons, toggle, snap action, trigger, tilt, slide and tact switches that are suitable to residential and commercial appliances. 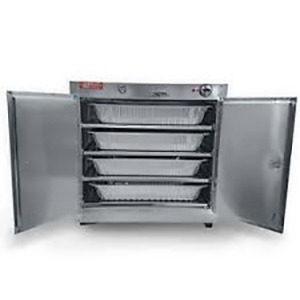 Commercial food warmers can use different types of switches depending on required features and functions. well as rockers, pushbuttons, toggles, snap action, tilt, trigger and tact switches that are suitable to residential and commercial appliances. 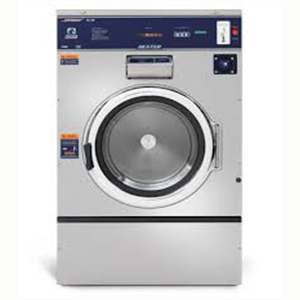 Laundry equipment such as washers, dryers and combination units can use different types of switches depending on required features and functions. well as rockers, pushbuttons, tilt, toggle, trigger, snap action and tact switches that are suitable to residential and commercial appliances. 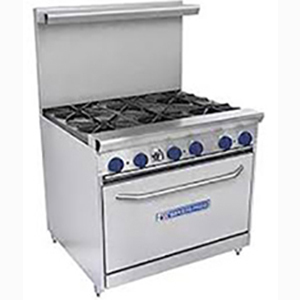 Commercial stoves can use different types of switches depending on required features and functions. well as rockers, pushbuttons, toggle, tilt, snap action, trigger and tact switches that are suitable to commercial grade kitchen and restaurant appliances. 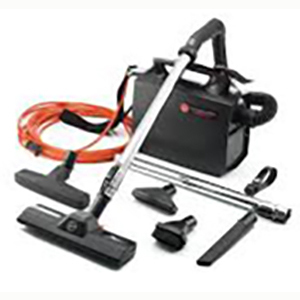 Commercial and residential vacuum cleaners can use different types of switches depending on required features and functions. well as rockers, pushbuttons, toggle, tilt, trigger, snap action and tact switches that are suitable to vacuum cleaning appliances. 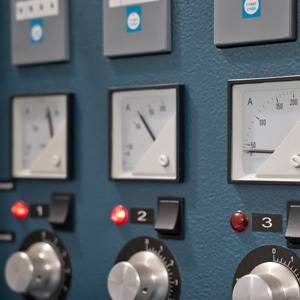 Industrial panels can use different types of switches depending on required features and functions. 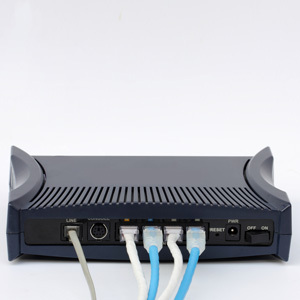 Routers can use different types of switches depending on required features and functions. Lighting panels can use different types of switches depending on required features and functions. that are suitable to industrial devices and products. 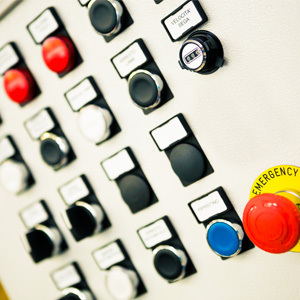 Industrial equipment can use different types of switches depending on required features and functions. 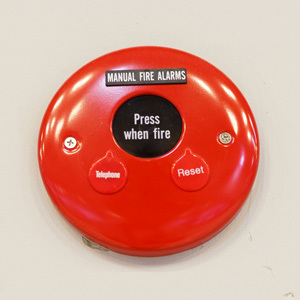 Fire alarms can use different types of switches depending on required features and functions. 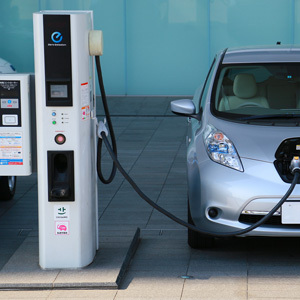 Battery charging stations can use different types of switches depending on required features and functions. 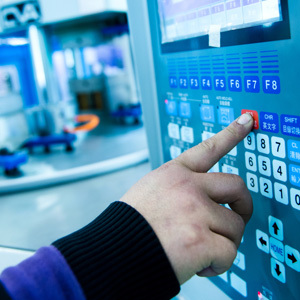 Machinery CNC controls can use different types of switches depending on required features and functions. 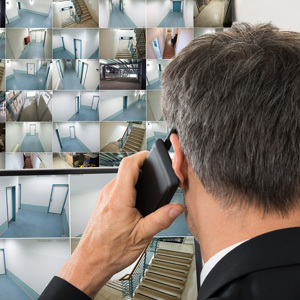 Video surveillance control panels can use different types of switches depending on required features and functions. 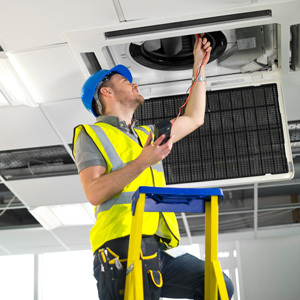 HVAC equipment can use different types of switches depending on required features and functions. that are suitable to industrial devices and products..
Safety utility panels can use different types of switches depending on required features and functions. 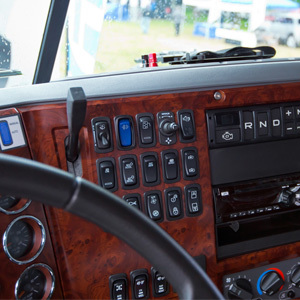 Utility vehicles can use different types of switches depending on required features and functions. 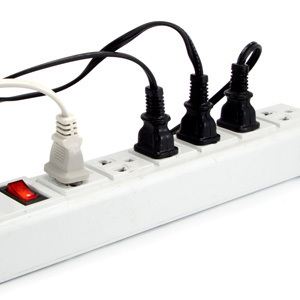 Surge protectors can use different types of switches depending on required features and functions. Power distribution panels can use different types of switches depending on required features and functions. 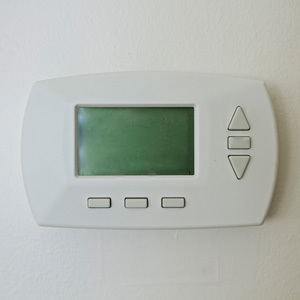 Thermostats can use different types of switches depending on required features and functions. Interface control panels can use different types of switches depending on required features and functions. 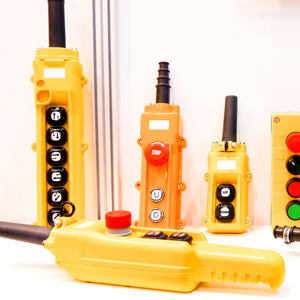 Industrial remote controls can use different types of switches depending on required features and functions. Defibrillators can use different types of switches depending on required features and functions. 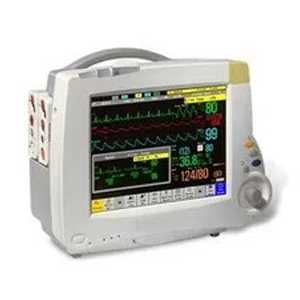 well as rockers, pushbuttons, rotary and tact switches that are suitable to use in these medical devices as on/off power switches, selector switches, and buttons. Dental exam chairs can use different types of switches depending on required features and functions. 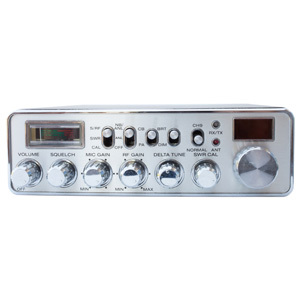 well as rockers, pushbuttons, rotary, slide, toggle and tact switches that are suitable to use in dental equipment including chairs and other devices as power on/off switches, foot lever switches for controlling the height and tilt of the dental chair, and other buttons used for controls. 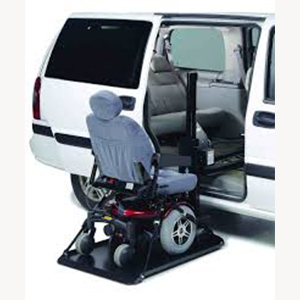 Electric wheelchairs can use different types of switches depending on required features and functions. The ULP series illuminated pushbutton switch is used as a control switch for ventilators. 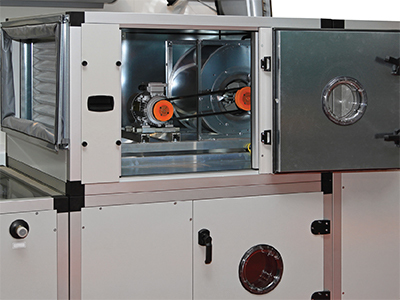 The ventilators also can use different types of switches depending on required features and functions. 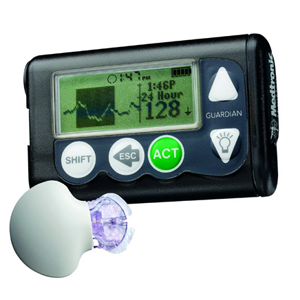 Continuous glucose meters can use different types of switches depending on required features and functions. 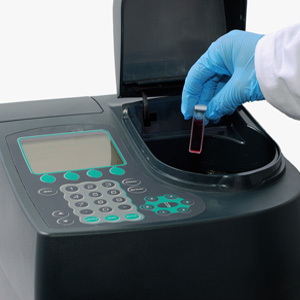 These blood test machines can use different types of switches depending on required features and functions. Neuro diagnostic devices can use different types of switches depending on required features and functions. 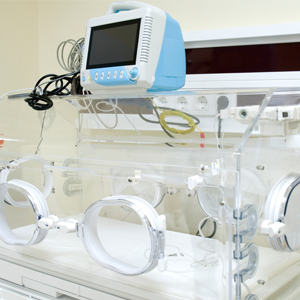 Incubators can use different types of switches depending on required features and functions. of switches depending on required features and functions. 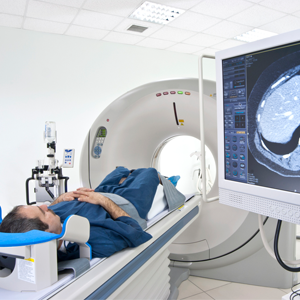 X-ray machines can use different types of switches depending on required features and functions. 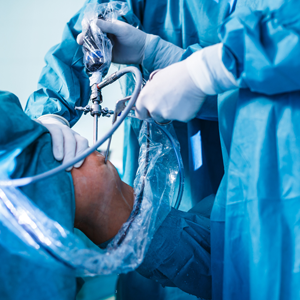 Surgical equipment in an operating room uses different types of switches depending on required features and functions. 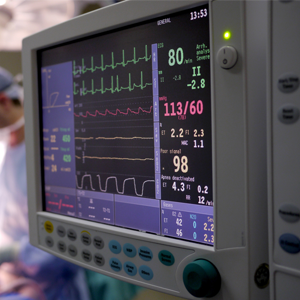 Heart monitors can use different types of switches depending on required features and functions. Hopsital beds can use different types of switches depending on required features and functions. 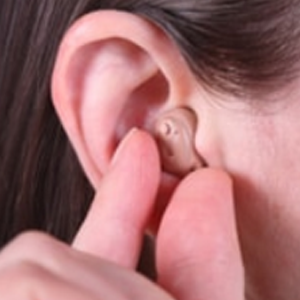 Hearing aids can use a variety of ultra-miniature switches depending on required features and functions. 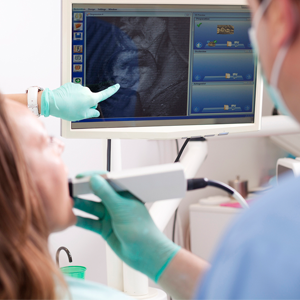 Intra oral scanners can use different types of switches depending on required features and functions. 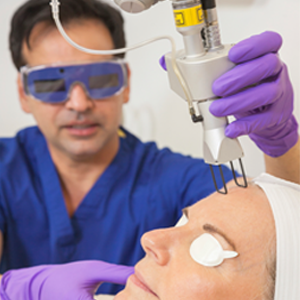 Laser skincare devices can use different types of switches depending on required features and functions. 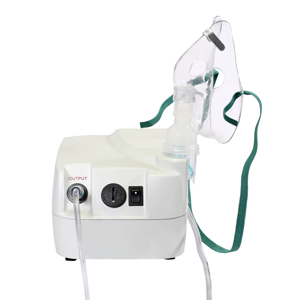 Nebulizers can use different types of switches depending on required features and functions. 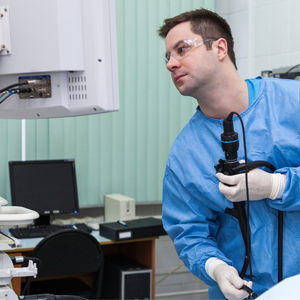 Surgical instrumentation probes can use different types of switches depending on required features and functions. 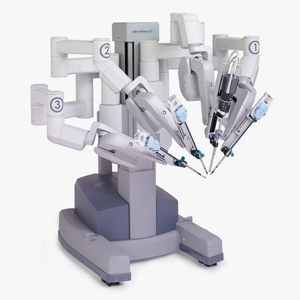 Robotic surgical devices can use different types of switches depending on required features and functions. 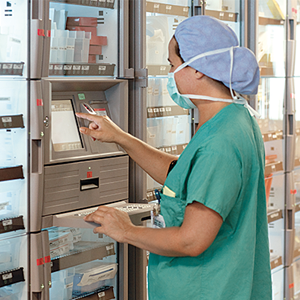 Medication management stations can use different types of switches depending on required features and functions. Laboratory equipment can use different types of switches depending on required features and functions. 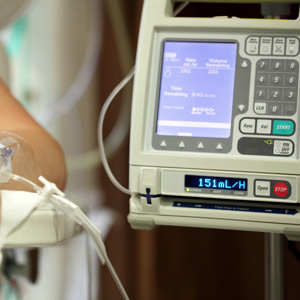 IV pump and monitors can use different types of switches depending on required features and functions. 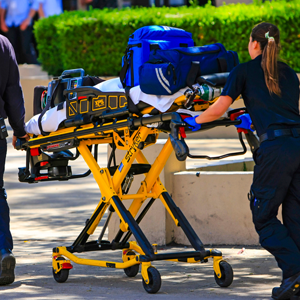 Emergency transportation equipment can use different types of switches depending on required features and functions. 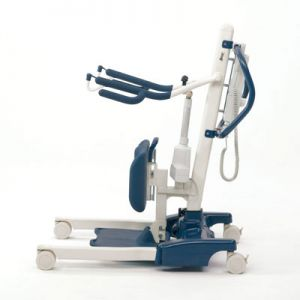 Electric chair lifts can use different types of switches depending on required features and functions. Motion control devices can use different types of switches depending on required features and functions. 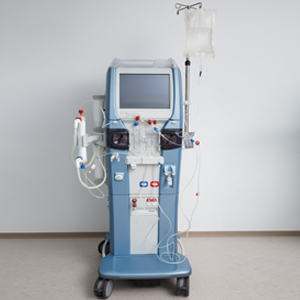 Mobile medical equipment can use different types of switches depending on required features and functions.